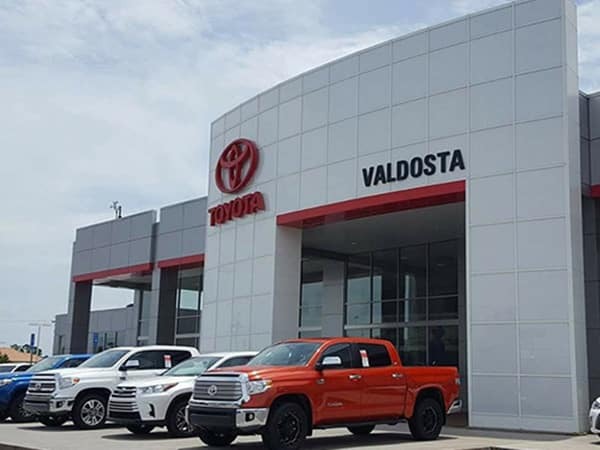 We have been proudly serving Valdosta and surrounding communities for over 35 years, including serving Tifton, GA, Thomasville, GA, and Albany, GA, as well as serving Tallahassee, FL, and Lake City, FL, and remain dedicated to providing one of the best automotive experience in the area. 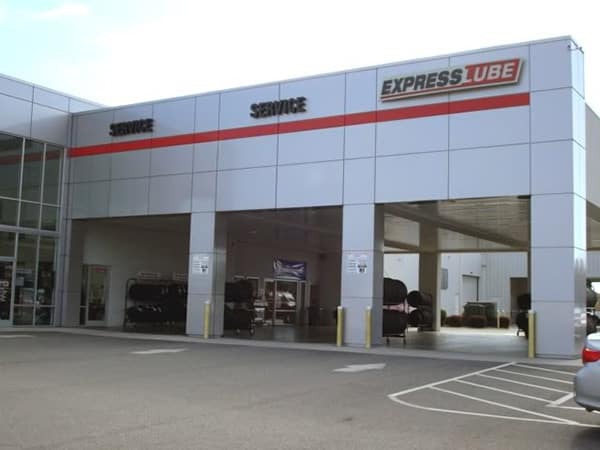 Full Service means we can help you with every automotive need you may have: Sales, Service, Parts and Collision Center, all in one convenient location. Large and varied inventory to choose from! There are over 500 new and used vehicles to choose from including New Toyota’s and our Giant Selection of Certified Toyotas. 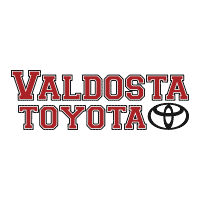 These are pre-owned Toyota vehicles that have gone through a rigorous 160 point inspection, get a 7-year/100,000 mile Toyota Limited Powertrain Warranty, 12 month or 12,000 mile like new “Platinum Coverage”, and a 12 month/Unlimited mileage roadside assistance. Everybody knows the best new cars make the best used cars. 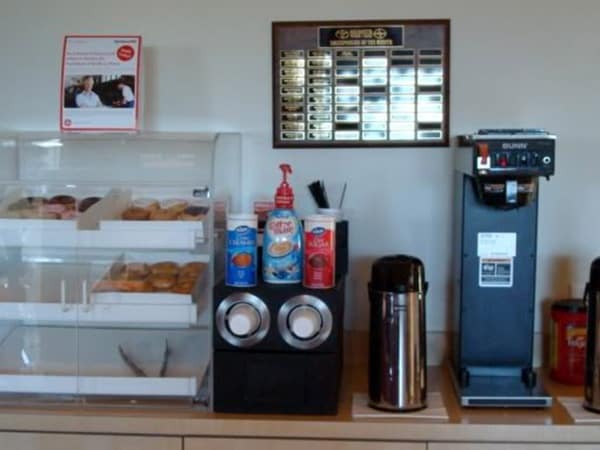 We have an Award Winning Service Department with Twenty Two service bays in a spotless, climate controlled building with over a 100 years of experience, 5 certified technicians and Express Lube bays in a separate building so simple maintenance like oil changes and tires rotations are completed quickly to help you manage your time more efficiently. 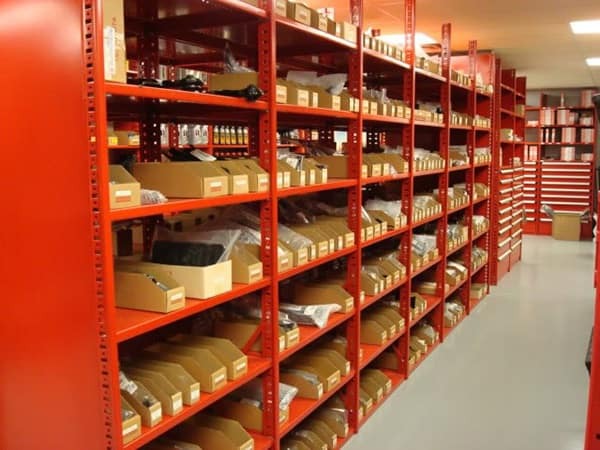 Our Parts Department is open 6 days a week to assist you with getting a part for the repairs you do at home, regular maintenance, or accessorizing your vehicle to your personal taste! With factory original parts in stock, it’s always a perfect fit! 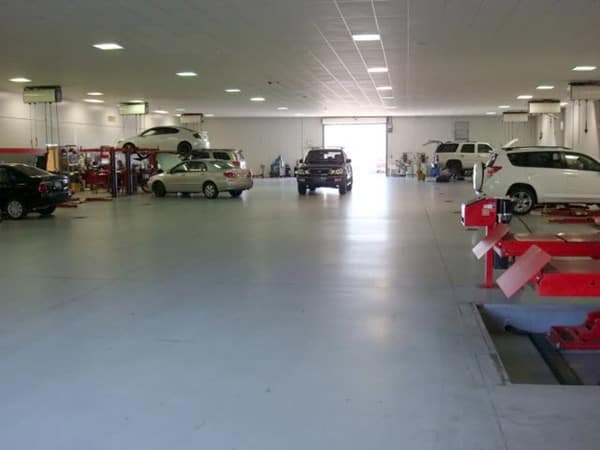 Our Toyota Certified Collision Center has 14 bays to serve you especially when the unexpected occurs and you need a trusted business to repair your car. 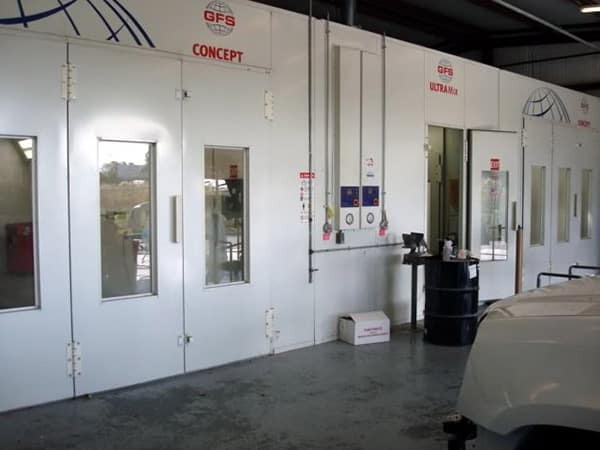 It is the ONLY Toyota Certified Collision Center from south of Macon, GA to north of Gainesville, FL, and from east of Tallahassee, FL, to the Atlantic Ocean! 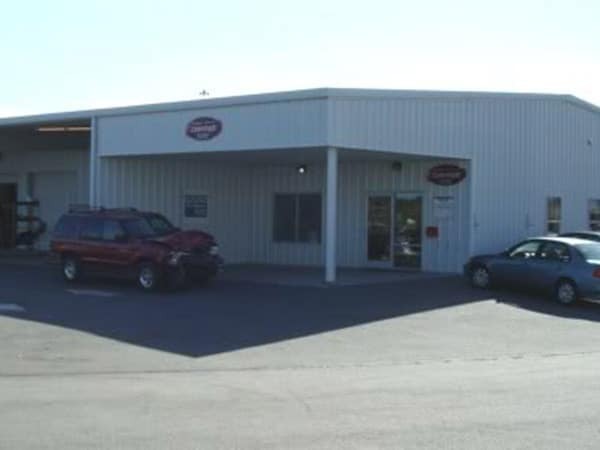 We serve many of the major insurance carriers as their preferred choice for collision repair! 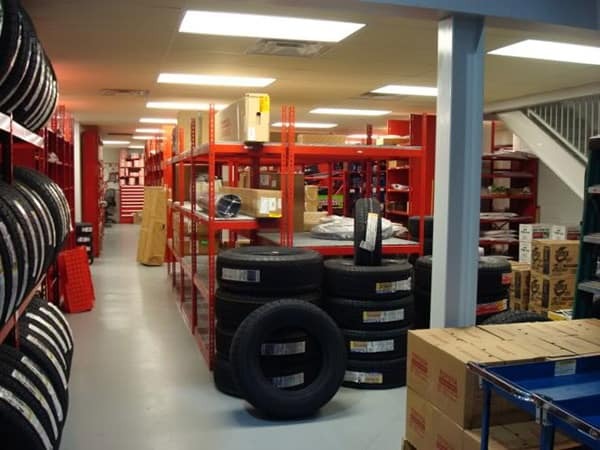 Our Service & Parts Department are open Saturdays between 8 AM until 6 PM to accommodate your busy lifestyle! 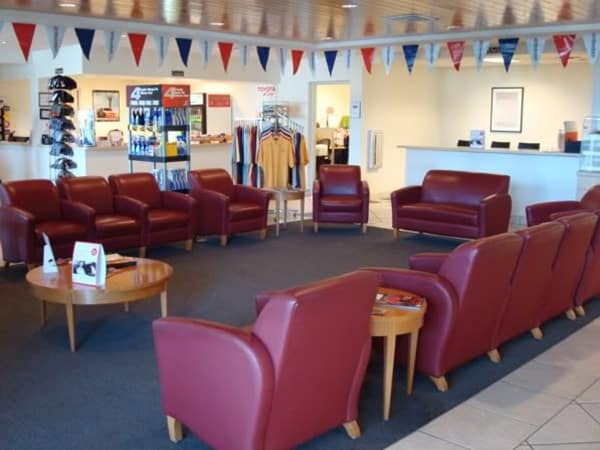 Our Customer Service Lounge area is complete with Satellite flat screen TV, a deli and children’s play area and free wireless high speed Internet!